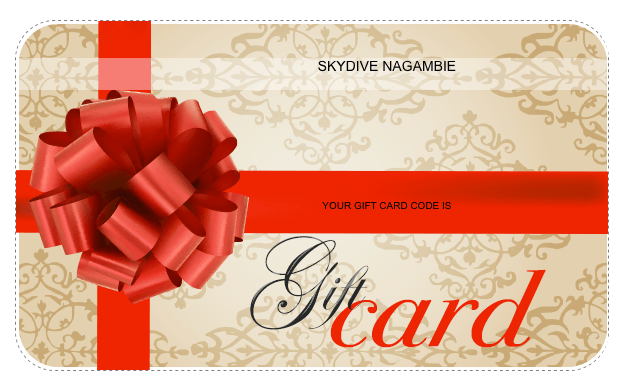 Give someone the gift of a lifetime - freefalling from a plane at 200kph over the lakes and wineries of Nagambie! It’s an experience they will never forget. Gift vouchers can be purchased for various values and used towards any of our products - or choose one of our vouchers for the entire value of the skydive. Your voucher will be e-mailed instantly and is valid for up to 12 months from the date of purchase. Perfect for any occasion! All skydivers must be 12 years of age or over, if the participant is under the age of 18 they will need parental consent. Maximum weight limit is 100kg for safety. Vouchers are non-refundable, no cash value, transferable (conditions apply).